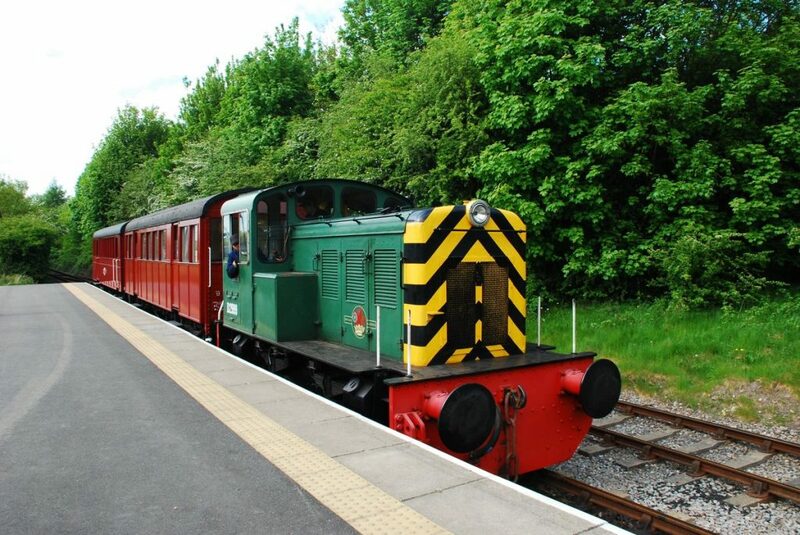 In view of the continuing hot weather, the Middleton Railway has taken the decision to cease operating steam locomotives at weekends until the weather cools or it rains. “The railway recognises that it is part of the community and that to run steam locomotives in this hot weather could possibly cause grass fires, which would not only require the attendance of the emergency services but would also ruin the local parkland for some time to come. Saturday trains are already diesel hauled, so the decision only affect Sunday train services.